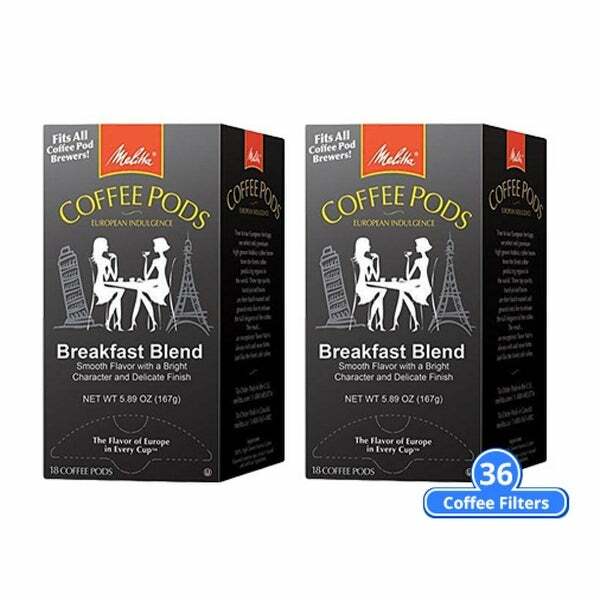 The Melitta Breakfast Blend Hard Coffee Pods is a pack of light roast coffee pods with smooth flavor and delicate finish. The pods are individually foil-wrapped and nitrogen-flushed for freshness. It is made with 100 percent, high-grown arabica coffee beans.